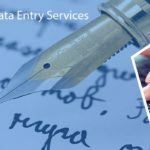 Data Entry Export offers the reliable and cost-effective HTML, XHTML conversion services. These markup languages help you to create, store, manage, and deliver the information in the organized electronic format. We have employed a team of dedicated and experienced staffs who possess the best ability to prepare and maintain the precious business content for the electronic distribution. 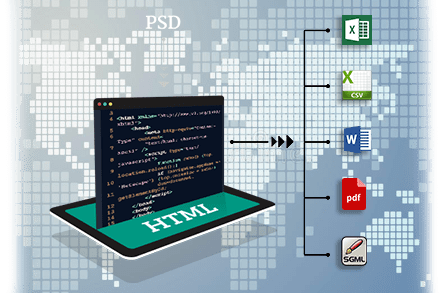 We utilize the contemporary tools and techniques to convert the paper or electronic based files into various other markup languages such as XML, SGML, HTML, as well as XHTML. HTML or Hyper Text Mark-Up Language is one of the major markup languages which is used for creating the web pages and other necessary information. This information can be easily displayed on the web with the help of HTML. Whereas XHTML or Extensible Hypertext Mark-Up Language is a group of XML languages which are a shorter version of the most commonly used HTML. 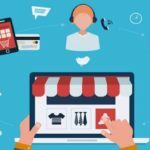 With an increase in the concept of digitization in various business verticals, today, most of the organizations use up the Markup languages to offer the clients with a better value of the outcome. Along with the HTML XHTML conversion process, our team is also working simultaneously to enhance the document management process. 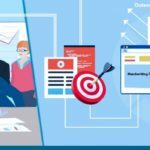 Apart from this data conversion, we also offer ways to optimize your database design and also to simplify the entire process of document management. As per the requirement of our esteemed clients, we are also able to integrate certain other elements such as URL’s, hyperlinks, email addresses, bookmarks, PowerPoint slides, and document meta-information (author, title, subject, keywords) with our HTML, XHTML conversion process. We offer a complete range of data conversion services and help your organization meet the conversion needs. We become the working extension for your technical conversion team and provide services that ideally suit the requirement for consistency and highly accurate databases. We do not just accept online data entry but we also accept outsourcing of HTML, XHTML conversions. We are the answer to your conversion answers.